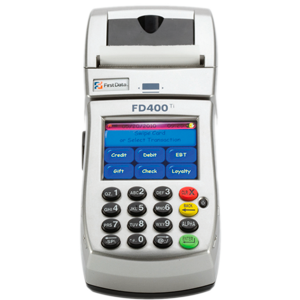 The FD400Ti is an easy-to-use terminal that goes with you wherever your business takes you. Installation is quick and easy. 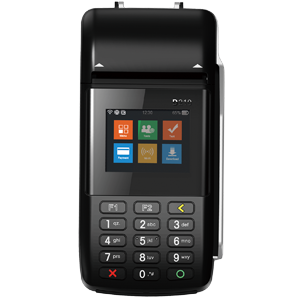 With an integrated PIN pad and thermal printer, you will be able to process payments on the go. 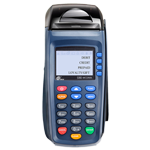 Simply follow the instructions and beginaccepting electronic payments today.